The Holy Qur'an (Summary): Chapter 90 Sūrat Al Balad (The City) ~ Islam My Ultimate Decision . The Sūrat Al Balad was revealed on Prophet Muhammad (peace be upon him) when tired of pursuing the Prophet (s) of leaving what He was preaching to "pollute' the minds of the people of Makkah, the chieftains finally decided to openly oppose the Prophet of Allah and took a solemn pledge to use every means to pain and torture Him with a view of finally persuading Him to leave them on their own. 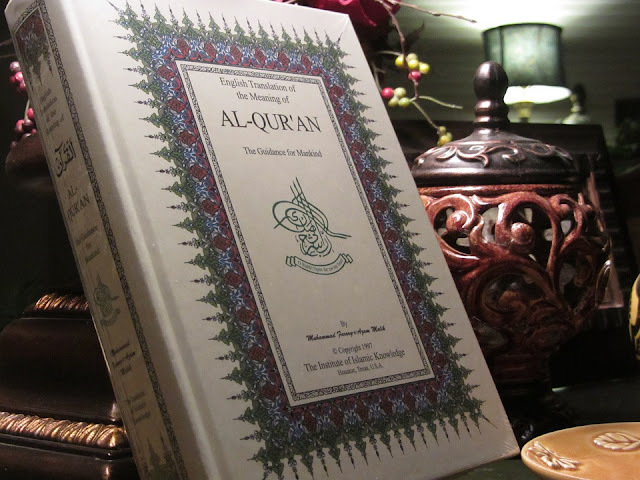 In this Surah a vast subject has been compressed into a few brief sentences, and it is a miracle of the Qur'an that a complete ideology of life which could hardly be explained in a thick volume has been abridged most effectively in brief sentences of this short Surah. Its theme is to explain the true position of man in the world and of the world in relation to man and to tell that Allah has shown to man both the highways of good and evil, has also provided for him the means to judge and see and follow them, and now it rests upon man's own effort and judgment whether he chooses the path of virtue and reaches felicity or adopts the path of vice and meets with doom. 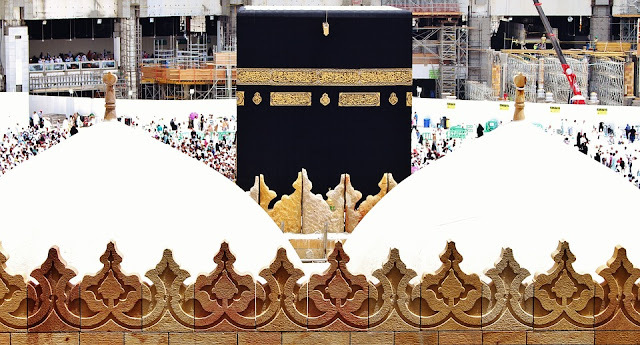 The surah begins with the solemn pledge of Allah, this time taking the name of the holy city of Makkah where the Prophet (s) was born and and endured many a hardship during His early life and then after proclaiming the religion of Islam openly to the pagans of Makkah. The opening verses clearly explain that this wordily life is not easy to live, specially for those who choose the righteous path and fearful of Allah. and those who struggle for good, are rewarded accordingly. This is the same message that has been conveyed to man in the 39th verse of Chapter Surah An-Najm (Laisa lil insani illa ma saa: there is nothing for man but what he has striven for). Allah through this surah amply clarifies man's position to his actions. It is said that having been given the ability to reason, a man is given two choices in life: The good and otherwise. Those who seek the easier path of wordily pleasures, will one day will be the end losers and will ultimately end up in the blazing and torturous fire of Hell. While those who toil and embrace the hardships of life and abstain from the evil t please Allah, shall have the eternal rewards in the hereafter. Hence one must not be boastful of one's wealth for its given to him to help others and not to please own self. They should instead invest for their future life in the hereafter by helping the poor, protecting the orphans and even freeing slaves and "then being among those who believed and advised one another to patience and advised one another to compassion."